One thing I really struggle with is making decisions. For years I’ve read books and articles, listened to podcasts, and asked wise people (including a karate black belt and a priest) for advice on how to make good decisions. Lately I decided (! 🙂 ) to synthesize all the pertinent ideas I’ve found into one system. Decision-making is what shapes our lives, but it also takes time and energy. So how about conserving your decision-making mojo for the big ones? Be like Barack Obama, who only wears 2 colours of suit, and if you can avoid a decision, do. How much time is this decision worth? I agree with David Girouard’s advice: “There are decisions that deserve days of debate and analysis, but the vast majority aren’t worth more than 10 minutes.” And a decision should definitely take less time than the duration of the longest outcome, e.g. in the above case, less than one hour. I also ask myself: what’s the deadline? If I have to make a minor decision quickly, I use my friend Father Ciarán’s trick: I imagine myself vividly doing option (a), then option (b), and simply choose what feels best. Step 1: GET A PEN AND PAPER. Write your desired outcome on top of the page. If there’s a few, write them all down. Write out each potential course of action for achieving your desired outcome, no matter how nutty. Write out the ‘pros’ and ‘cons’ of each option. What’s the emotional consequence of this option? When evaluating I may need a bit more information; if possible, a real-life sample is invaluable. E.g. when deciding ‘When doing artistic research on chords, should I also make a harp tutorial on the nice chords I discover?’ I played around with one chord (5 seconds), and then made a mock tutorial of that process with my phone (37 seconds). Knowing the difference in the duration of the tasks, and my focus while doing the tasks, was invaluable in helping me make the best decision. Review the ‘cons’ and brainstorm ways to reduce or eliminate them. E.g. I was asked to do a last-minute gig when my harp was at the harp-maker’s being restrung. 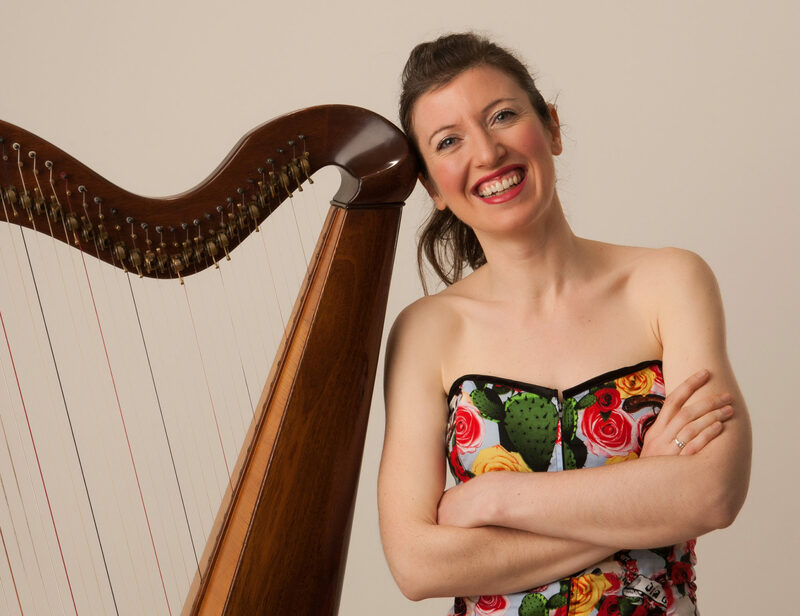 I would be performing on a loaned harp, so it wouldn’t be my usual performance standard, and I was worried an influential guest would form a low opinion of my playing. I rang the event organiser to check if The BigWig would be present, and … was told they wouldn’t be there. Con eliminated! Did the gig to the delight of all concerned! This, for me, is one of the great gifts of the OOC/EMR. In the words of Tony: “This is your best option – and because you’ve looked at so many other possibilities, you know that to be true. Resolve that, no matter what happens, this option will give you a win.” So the final step is to decide, and then to be confident in your decision. Then, of course, you EXECUTE. He makes the great point that it’s better to make a decision, and subsequently change approach if necessary, than to remain in ‘paralysis by analysis’. …. So that’s it!! I have finally decided upon The Úna-Guide to Decision-Making! 🙂 Below is a chart I designed to help myself out the next time I use OOC/EMR. Click here to download and use, and I hope it brings you as much clarity and motivation as it did me. Go n-éirí leat with your decision-making, and may your decisions bring growth, and joy! !